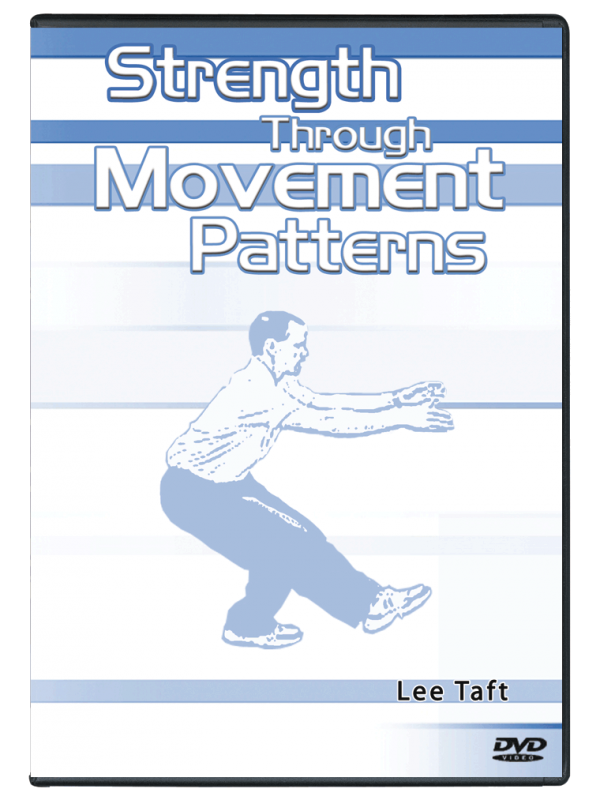 Strength through Movement Patterns offers new coaches, trainers, athletes, and parents a basic look at teaching strength training using the basic movement patterns you already know. You will learn how easy it is to adapt the simplest pattern and meet the demands of any client. 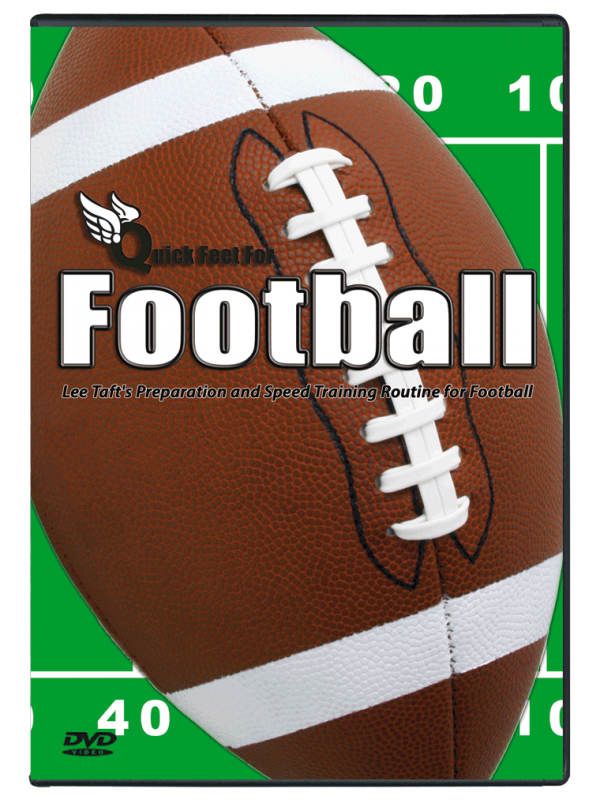 Strength Movement Patterns downloadable video offers coaches, trainers, athletes, and parents a basic look at teaching strength training exercises using the basic movement patterns you already know. In this strength training exercises downloadable video, you will learn how easy it is to adapt the simplest pattern and meet the demands of any client. 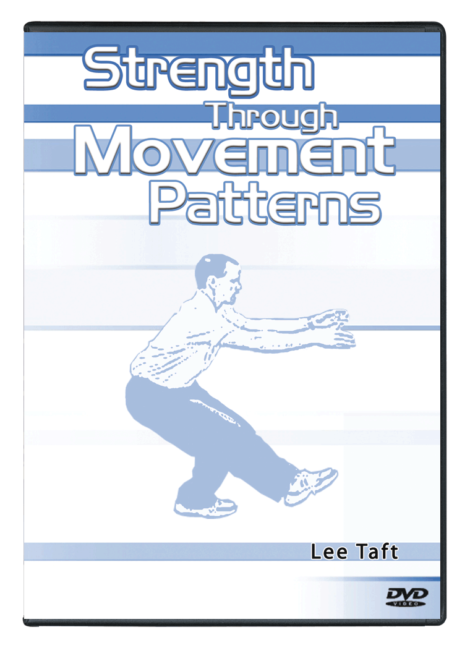 Strength Movement Patterns downloadable video will benefit pre-adolescents up to older adults and is a great tool for assessment, the key to any successful program. 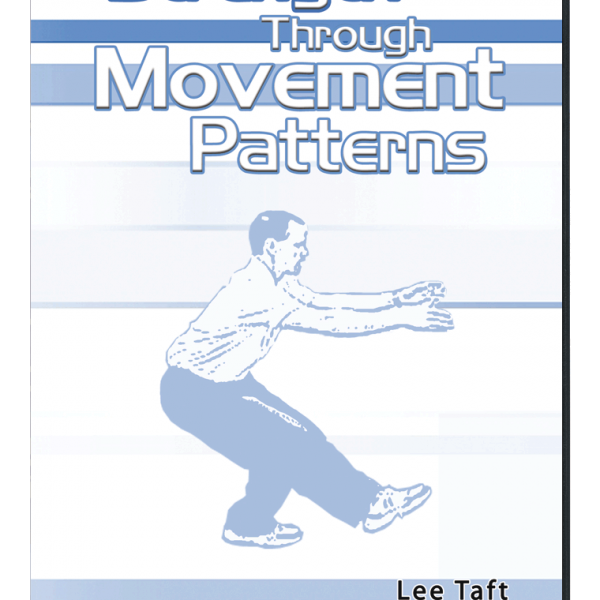 After the starting point has been established the client can work toward the progression of each particular movement pattern. 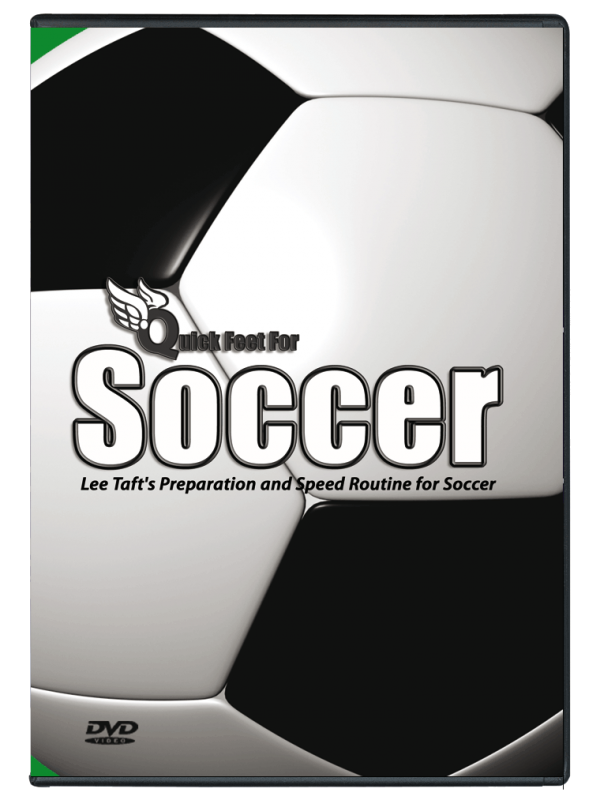 It is a safe and effective way to start any training program regardless if you are dealing with a young athlete, competitive athlete or an adult. Teach basic and advanced squat patterns. 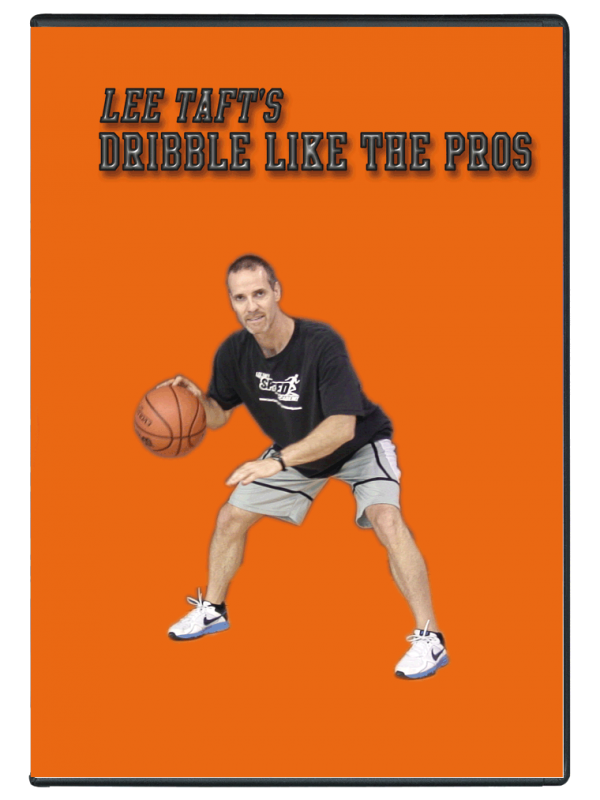 Teach both vertical and horizontal pulling. 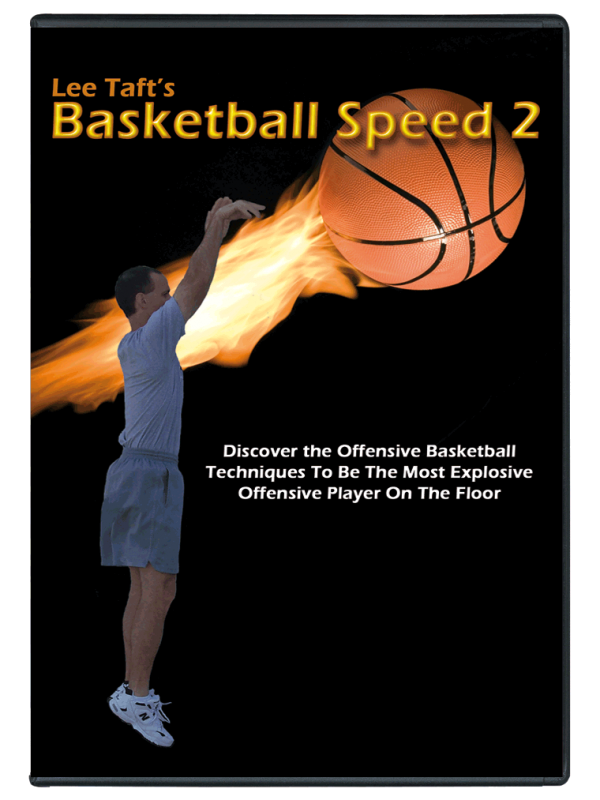 Teach core training using several movement patterns. Advance a simple pattern like the push-up. Help your clients strengthen their posterior chain with bending patterns. You can expect the techniques in Strength through Movement Patterns to build your clients confidence while increasing mobility and flexibility.